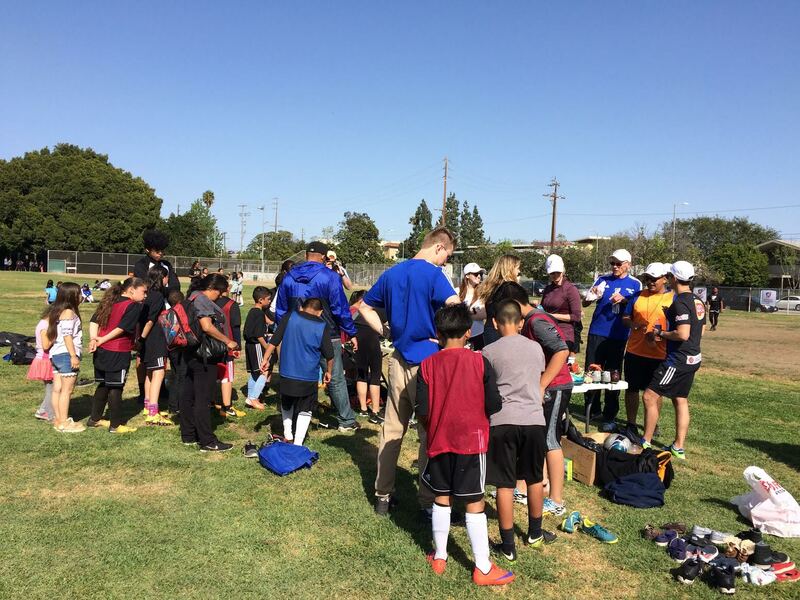 A big THANK YOU to all the AYSO 20 families who donated to the Pass It On program. 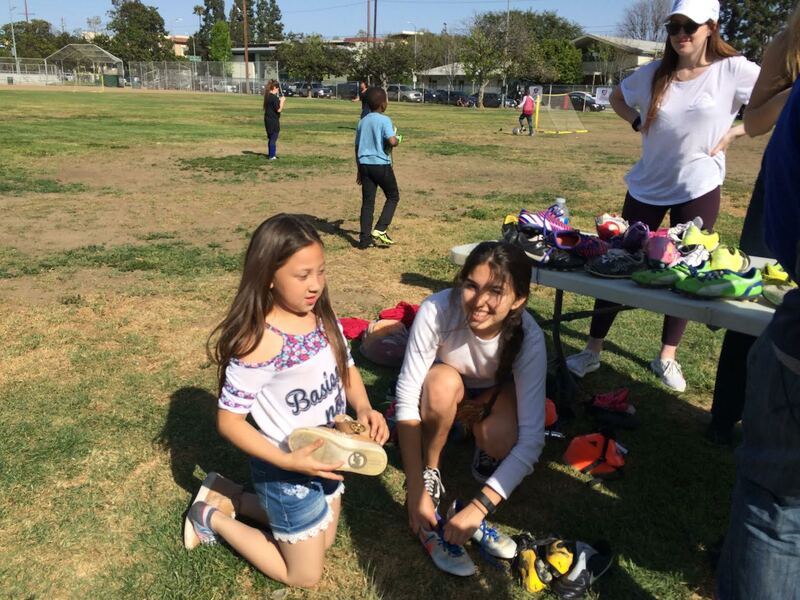 Please check out these photos from the cleat fitting that Pass It On sponsored with America Scores LA. 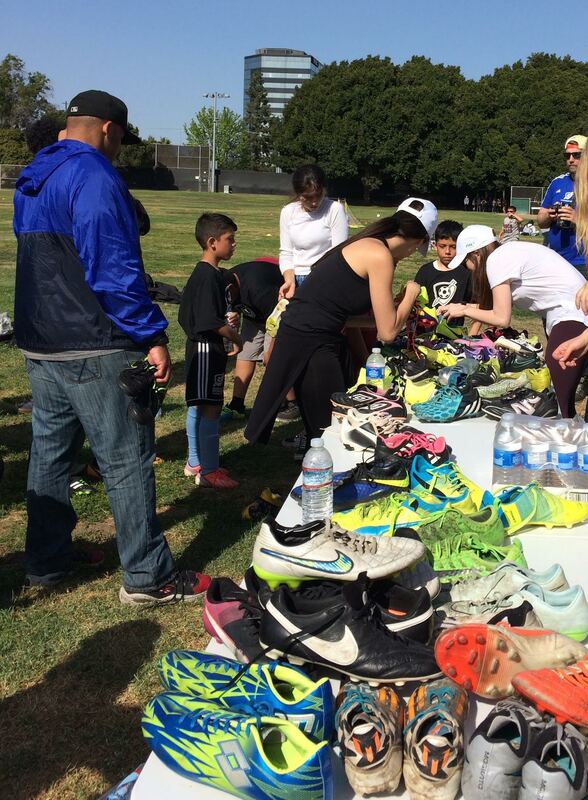 There were many happy kids much thanks to all of you! 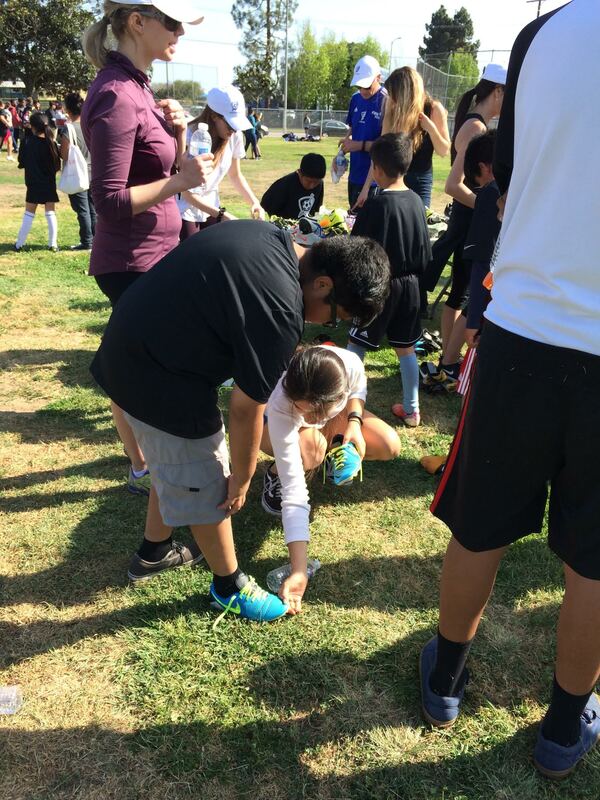 Go AYSO 20! Learn more about the Pass It On program.